You will have a degree in ecology or a related science, preferably with a postgraduate qualification. 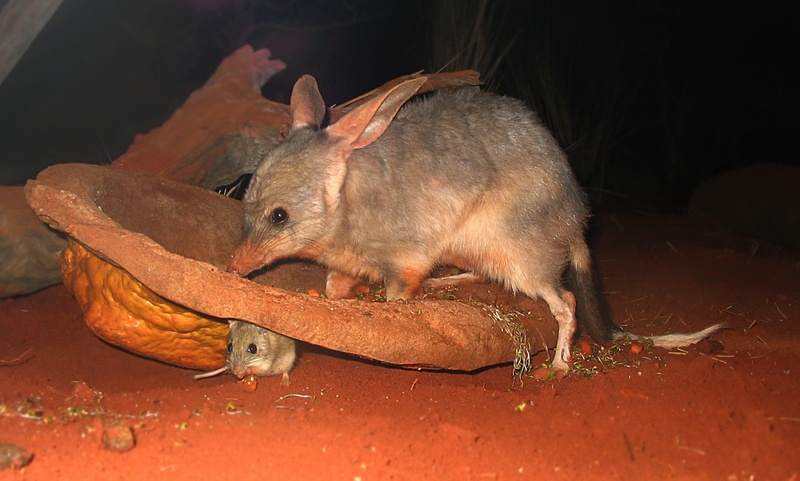 You will be responsible for implementing a program of wildlife reintroductions, wildlife survey and monitoring projects, and research designed to improve conservation management throughout south‐eastern Australia. As such, demonstrated experience and skills relating to these tasks are required. You are expected to develop relationships with other research and conservation organisations, and work with students and volunteers to help develop the program. You will also assist with AWC’s fundraising and communication strategies. The Wildlife Ecologist (SE) will work as part of a small team of ecologists and land managers in south‐eastern Australia. In particular, the Wildlife Ecologist (SE) will work closely with the Scotia Sanctuary Manager, and manage the work of field ecologists. The position reports to the Regional Ecologist (SE), who in turn reports to AWC’s National Conservation & Science Manager. This is a unique opportunity to join Australia’s largest non‐government conservation organisation, and help shape the future of private sector conservation in Australia. No other conservation organisation in Australia offers the opportunity to utilise scientific knowledge to conserve as many threatened fauna as this job does.